REFUGE maps safe restrooms for transgender, intersex, and gender nonconforming individuals. 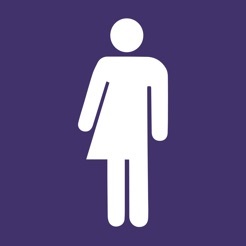 - Tap a map pin to see more information about a restroom, including whether the restroom is unisex and/or accessible. 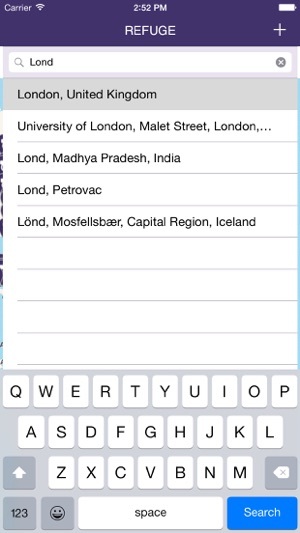 - Use the search bar to zoom to a specific address and view restrooms nearby - great for everyday use or travel. - Don't see a location in your area? 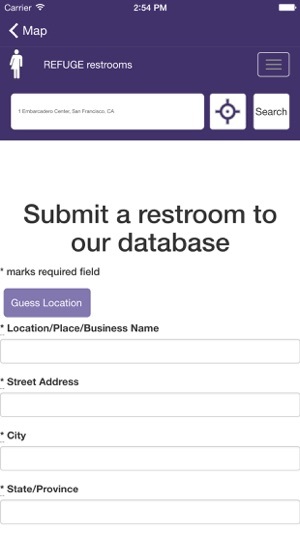 Tap the '+' button on the navigation to add a new listing to refugerestrooms.org. Access to safe restrooms is an important transgender rights issue - REFUGE seeks to aid this mission. Visit refugerestrooms.org for more information. I’m cisgender and never have any problems finding a restroom I can use. Today I was at a cafe, and they had a unisex restroom. My first thought was this app, which I had heard about, never downloaded. After seeing the restroom, I immediately downloaded this and mapped the location. This app is very easy to use, doesn’t take much space on your phone, and it only takes a few minutes (at most) to map a restroom. 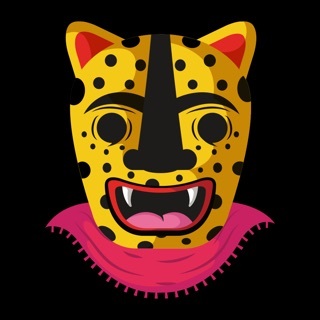 To anyone considering downloading this app: do it. Even if it won’t benefit you or anyone you know, do it to help someone in need. I live in a conservative area and can only imagine how frightening it must be to not be able to find a restroom you can safely use, without the risk of being harassed or getting in trouble. 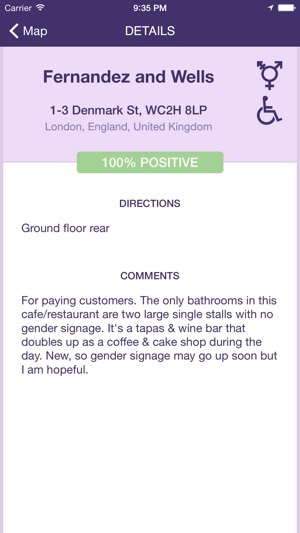 And to anyone trans, intersex, etc, this app can help you find nearby restrooms safe for you to use. Even if there aren’t any restrooms mapped in your area, all you have to do is map any safe restrooms you can find. So grateful that this app exists!! I’ve been wanting/looking for something like this for YEARS! As a non-binary person, finding a safe feeling restroom while traveling is one of my biggest anxiety causers, and I know I’m not alone in this. This map is exactly what is needed to help us all feel more comfortable. And dang it, sometimes you just need to pee and not feel weird about it!! 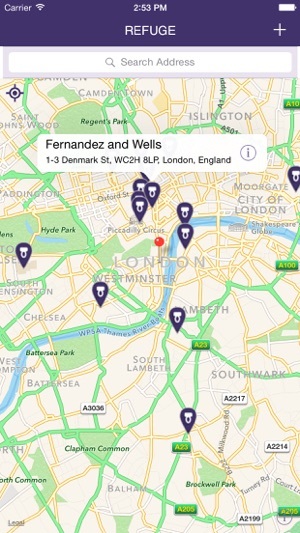 - and, it appears that there are far more bathrooms listed on the website than on the app. Other than that, it’s excellent and thank you so much for creating this! As a transguy this is so helpful. I can pass reasonably well, but even then I always prefer a unisex restroom. Public restrooms without the crippling anxiety! I would like to ask if an additional label could be added for use: While unisex restrooms are ideal, the next best option is always the single stall/one-person restrooms - which are very common in many restaurants where I live. Could you add a label for these? I’d like to be able to find these if there aren’t any unisex options.